Due to tremendous growth, Fortress moves its headquarters into a new office building in Colorado Springs. 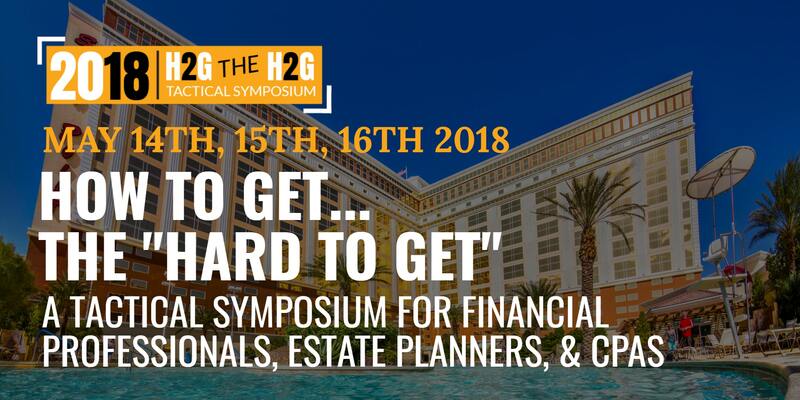 Todd, Paul, and Josh are keynote speakers at “How to Get The Hard To Get”: A TACTICAL SYMPOSIUM FOR FINANCIAL PROFESSIONALS, ESTATE PLANNERS, & CPAS in Las Vegas teaching financial professionals how to use captive insurance with their clients. 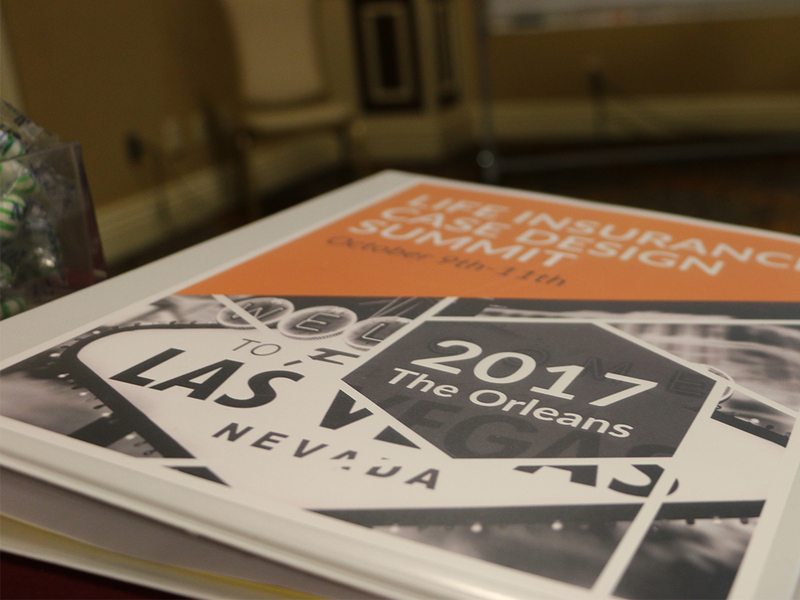 Fortress Risk is a key sponsor and headlines day three sessions covering Captive Insurance and Business Owner Estate Planning at the Life Insurance Case Design Summit in Las Vegas, NV drawing attorneys, CPAs, and financial advisors from across the nation. 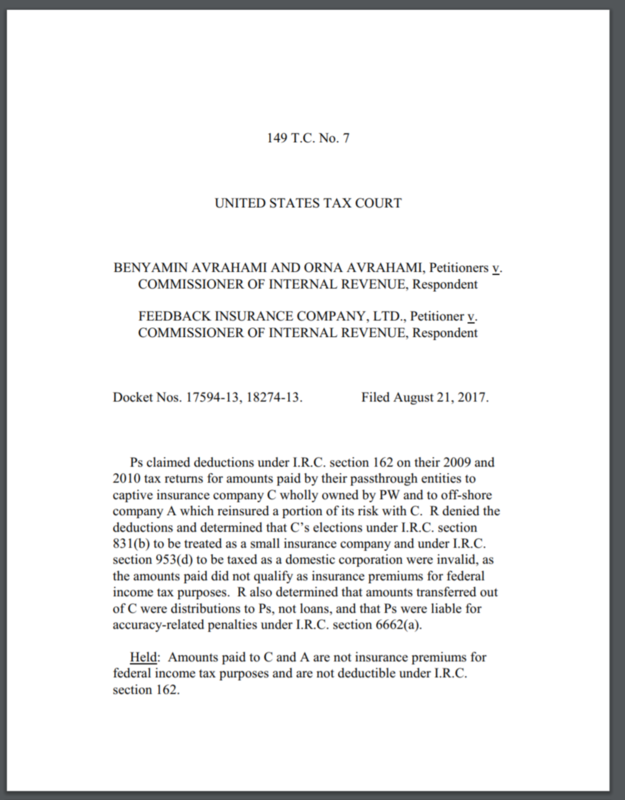 The U.S. Tax Court releases it’s Avrahami opinion, resolutely confirming the Fortress Risk approach to risk management and captive insurance. 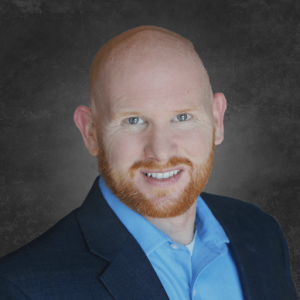 Josh Lunn joins Fortress Risk as its Chief of Operations, raising the bar even higher in professional management and client service. 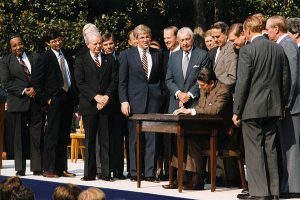 Internal Revenue Code Section 831(b) raises the maximum annual premium from $2.2 million per year from $1.2 million (indexed) allowing more SMEs to benefit from captive insurance. On the tail of the IRC revision, Fortress Risk officially becomes one of the largest captive insurance consulting firms in the nation, boasting 125 well-served clients. Paul and Todd present captive insurance planning strategies to the Pinnacle Study Group, an exclusive national consortium of financial advisors. Roundtable Advisory Group is formed. Fortress Risk unveils captive insurance for dental warranties giving dental practices a new tool for funding warranties and for retaining patients. Paul forms Arrowhead Law & Planning Group, Inc. to provide nationwide services for captive insurance companies and their owners. 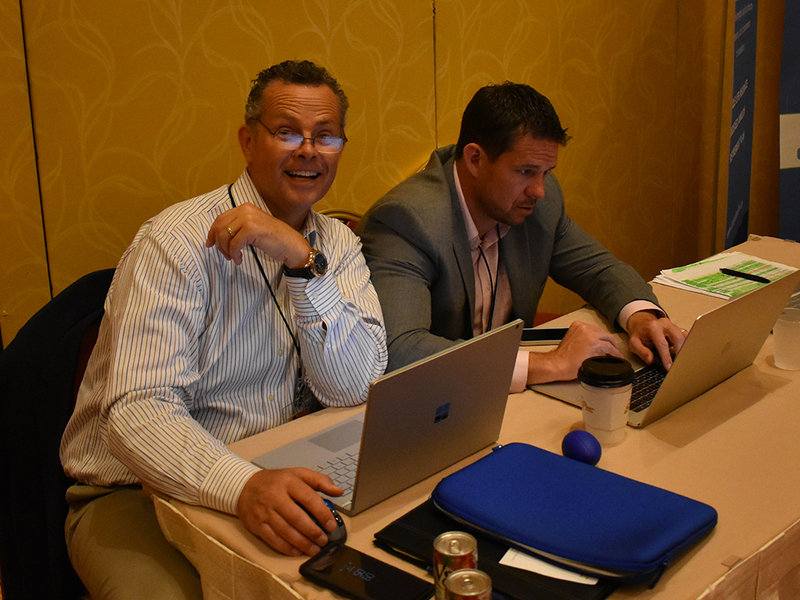 Paul and Todd have the honor to present captive insurance planning ideas at the annual CreditRe Symposium in Dallas, Texas. CreditRe is the industry leader in actuarial consulting and risk transfer solutions, serving five of the top ten banks and the largest credit union in the world. 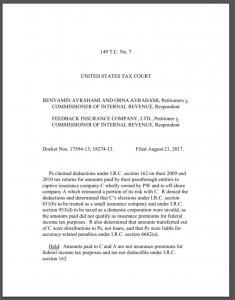 Fortress Risk Management, LLC launches with its unique brand of legal, insurance, and tax expertise. Paul Mason, Esq. 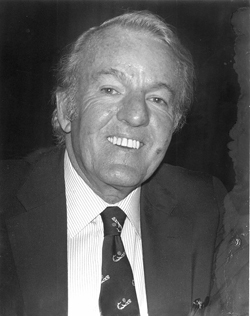 and Todd Bailey, J.D. 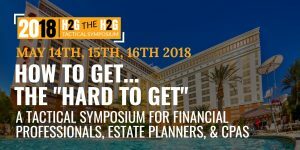 independently attend Wealth Counsel’s Annual Symposium in Denver, Colorado. An illuminating breakout session on captive insurance leads to the creation of an important partnership and unique captive insurance consulting venture. 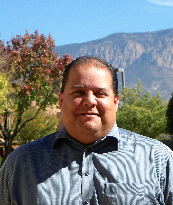 Todd signs his first major captive insurance client—a benefits consulting and billing company based in the Northwest. 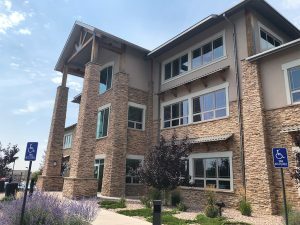 Todd meets Paul Griego, an insurance industry veteran and the founder of LodeStar Re, marking the beginning of a long professional affiliation. 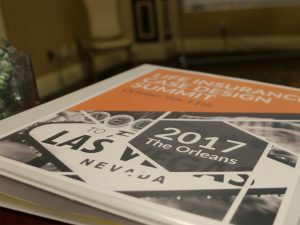 Todd attends his first major captive insurance conference in search of scalable captive insurance solutions. 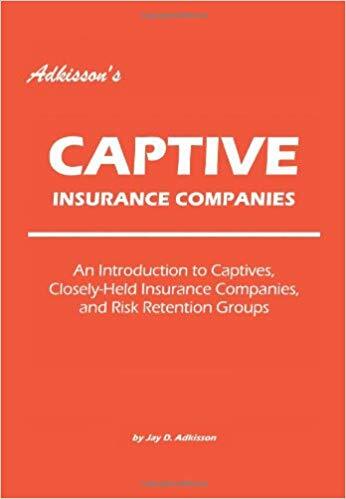 Todd Bailey, J.D., M.Acc., makes his initial deep dive into captive insurance and reads Jay Adkisson’s book title Adkisson’s Captive Insurance Companies: An Introduction to Captives, Closely-Held Insurance Companies, and Risk Retention Groups to learn how to better solve risk management and tax issues for his clients. 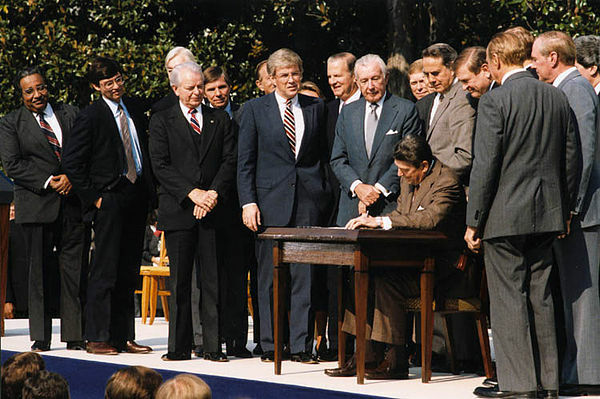 The Tax Reform Act of 1986 opens the door for SMEs to use captive insurance as a risk management tool.